 In Xola you have the ability to customize the information displayed to your customers while they are choosing dates inside your online checkout. This can be put to use in a number of different ways, depending on what type of message you'd like to send to your customers. FYI: Using Single or Multi-Item Date Picker Checkout? Find out how to customize here instead. If you use Timeline checkout, you have the ability to control the information appears on the tiles displayed on the first page of checkout. Price Per Person: On timeline checkout, this will display prices for all demographics associated with a given listing. Open Seat Count: Display remaining seats available to be booked for this particular time slot. Show a custom message for unavailable dates: If you don't enter anything here, the default will be to display "0 Available".